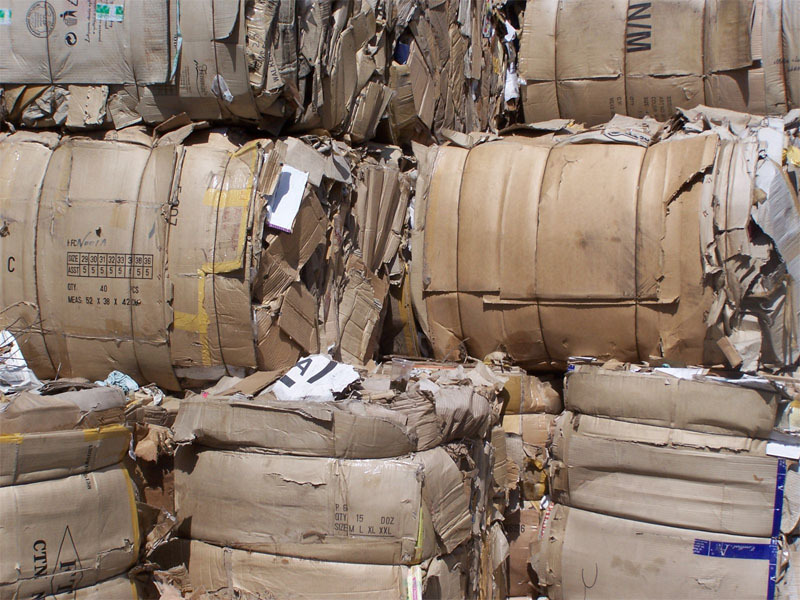 Used to compact materials such as paper, cardboard, aluminum, and other metals, as well as PET and HDPE, balers have become essential to recycling business of all sizes. As defined above, recycling balers can work on an array of materials to compact and shape them into stackable blocks. But the most advanced balers also make sure that they do so while keeping energy efficiency and productivity in mind. This makes sure that the business isn’t only fulfilling its core objective of moving recyclable materials from point A to point B, but that it is doing so while keeping cost efficiency in mind. Keeping this in check, here are a few reasons how the latest paper, plastic and scrap metal balers are helping recycling businesses save on costs and scale their operations further. While balers used to consume a lot of energy in yesteryear due to their heavy-duty operations, the advancements in energy efficiency have resulted in a significant decrease in this requirement. Recycling businesses still end up with varied energy consumption depending upon the size, model and type of baler that they choose. But if they select a credible vendor that puts a focus on energy efficiency, they are able to see a clear difference in energy consumption as compared to models that were manufactured in the past. This energy efficiency isn’t only good for the environment, but it also provides a significant edge to the recycling operation by cutting costs by a large margin. As a result, recycling businesses are able to save a significant amount of operational costs, which adds to their bottom line of running the most cost-efficient functions possible. The multi-functional operation is another glaring reason how balers could contribute to a business’ cost efficiency. With the advancements in baler manufacturing, recycling businesses are now able to benefit from investing in a single type of baler to receive a variety of processing options in return. For instance, the latest paper recycling balers are able to compact an array of office paper, newspaper, magazines, and cardboard with the utmost ease. Similarly, scrap metal balers can compact materials including but not limited to aluminum siding, tin, insulated wire, radiators, and other light non-ferrous materials without any hassles. In most cases, a single baler can serve as both a paper and scrap metal recycling machine with ease. This multi-functional operation through a single baler has made sure that businesses do not have to invest their funds into different equipment for each class of recyclable material. This once again contributes to cost savings and helps businesses increase their profits accordingly. Faster processing speeds, the larger size of compacted bales, and the improved density of said bales all contribute to the larger picture of increased productivity. Where businesses were once able to compact only a limited amount of recyclable materials in a single day, they are now able to process a significantly higher quantity with ease.